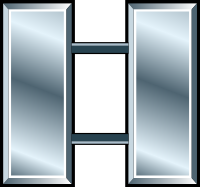 In the United States Army (USA), U.S. Marine Corps (USMC), and U.S. Air Force (USAF), captain is a company grade officer rank, with the pay grade of O-3. It ranks above first lieutenant and below major. It is the same to the rank of lieutenant in the Navy/Coast Guard officer rank system. This page was last changed on 13 May 2018, at 01:03.